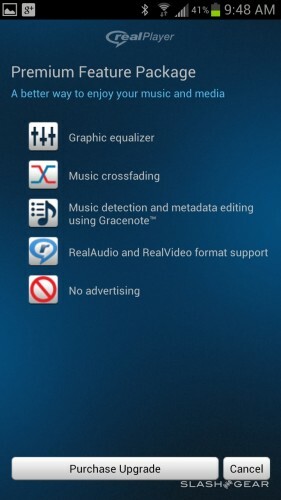 It’s time for the folks at RealNetworks to release their most recognized brand, RealPlayer, for Android devices around the globe. While this app relies on the surface on its brand name, once we got our hands on it this week (just a bit earlier than the rest of the Android universe) we found it to be surprisingly well-rounded and worth the effort, so to speak. You’ll be working with one player here for music, video, and all of your photos all at once – and it’s easy to use! 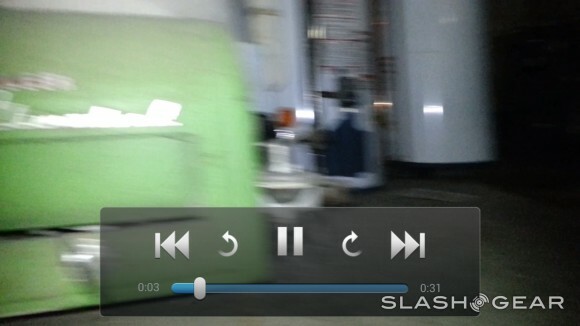 This is the RealPlayer app for Android, and “all-in-one” media player app for music, videos, and photos. This application has been available as a Beta build for some time, this week the developers of the app have delivered the final release version. 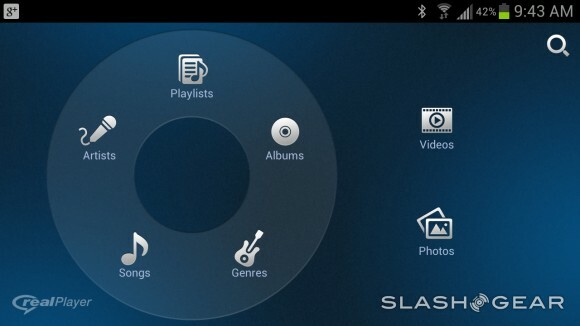 Also included with this build beyond basic player capabilities is an in-app upgrade for Premium features. You can use the basic version of the player for free or you can pay $4.99 for the Premium Package. You can get RealPlayer in the following languages, all you people of the world: simplified and traditional Chinese, Japanese, Korean, Spanish, French, German, Italian, and Brazilian Protugese. And English, of course. 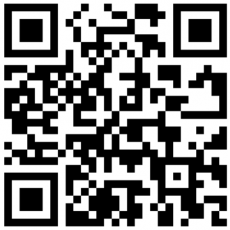 You can download the new updated version (Version 1.0, at last!) 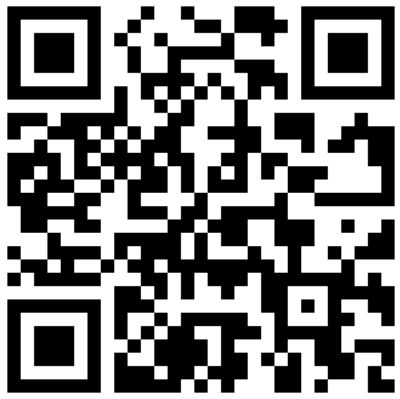 from the Google Play app store now – or scan the QR-Code below – grab it! For calls from United Kingdom to another countries better of all to use Royal Call phone cards. From Argentina country the best method to communicate over the world is Partner telephone card. The better method to make a call from Norway other country is phone card Continental.